The reason why polar bears have small ears is that they live in some of the coldest habitats and as such they must have relatively low ratios of surface area to volume. 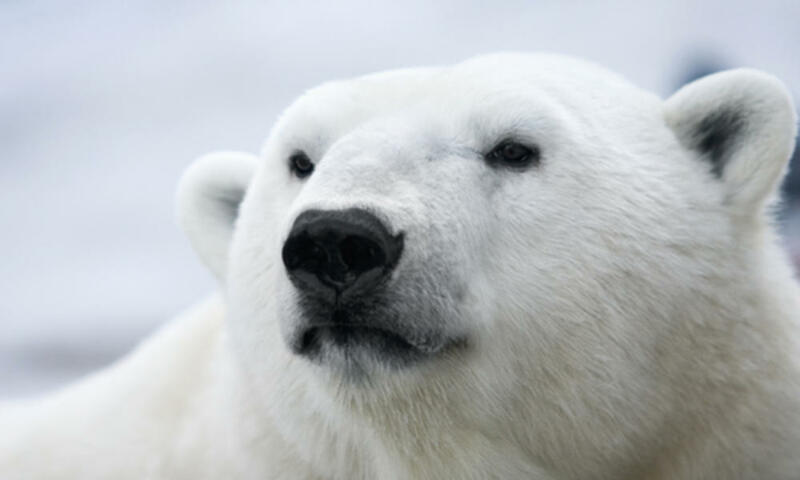 In order to survive in the Arctic polar bears ought to conserve as much heat as possible. Let's see why do polar bears have small ears.